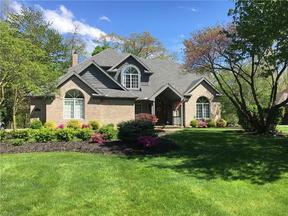 Olmsted Falls Ohio Homes for Sale – Olmsted Falls Ohio has that historic city charm that is becoming increasingly harder to find. Residents are proud of the close-knit community, high ranking school systems, unique neighborhoods and a downtown sure to impress. If you’re looking for Olmsted Falls Ohio homes for sale you’re sure to find a real gem with rustic qualities. Olmsted Falls offers a thriving scene with custom shops, yearly festivities and events such as Bike Night in the Falls, Vintage Christmas open house downtown and concerts held in the park during summer. Whether small family or single individual, everyone is sure to be apart of Olmsted Falls activities. There is something for everyone in this great town! 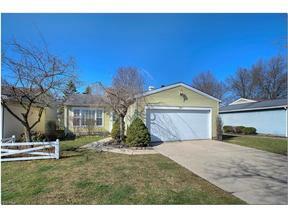 Close to major freeways such as I-480, and the Ohio Turnpike, commuting to and from Olmsted Falls should be a breeze. Head to downtown Cleveland and enjoy a Browns or Indians game then head back out to your private retreat in homely Olmsted Falls. Catch panoramic sunsets over the falls in one of the many scenic parks. Dine out at Falls Family Restaurant off of Columbia Road. Olmsted Falls is a great place to visit and live. 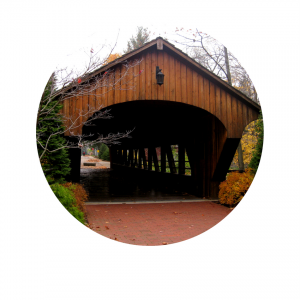 If rustic charm is what you seek, Olmsted Falls should be on your tour list! 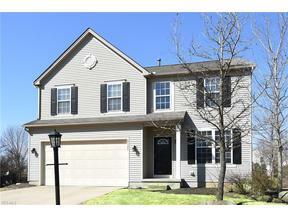 Search below for Olmsted Falls Ohio homes for sale. 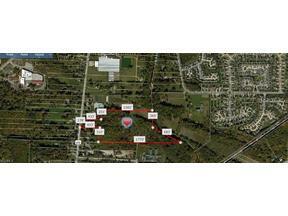 Contact our sales team for more information on Olmsted Falls Ohio homes for sale.